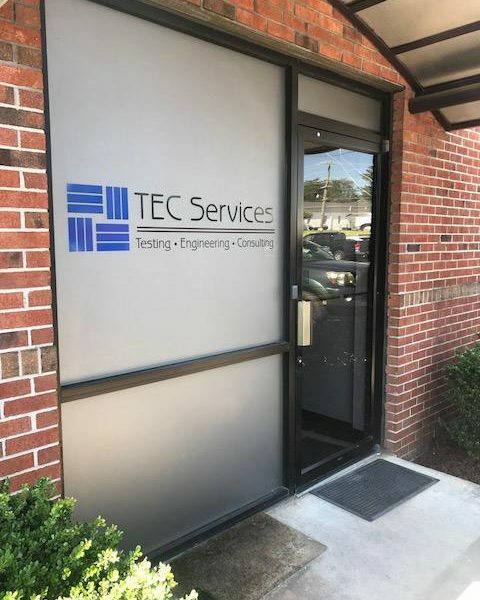 Testing, Engineering and Consulting Services (TEC Services) was established in 2004 as an Engineering Consulting and Constructions Materials Testing company. In 2013 TEC Services employees bought all shares of stock owned by outside investors to become an employee owned company. We are located in Lawrenceville, Georgia, a suburb of Atlanta, and have developed relationships within the local community, nationally and internationally. TEC Services employs approximately 32 personnel. Our professional staff consists of registered engineers, geologists, petrographers, chemists, ACI special inspectors, consultants, and laboratory specialists. We have the reputation for taking on problems and determining adequate and practical repair solutions. We provide a wide range of consulting services. 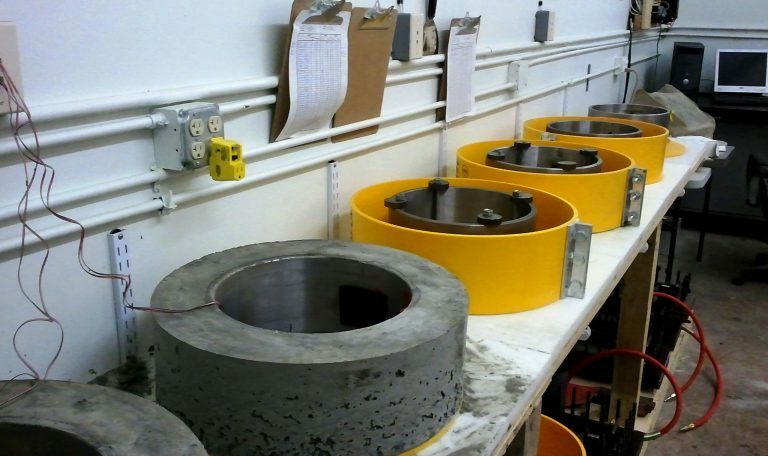 Our engineers and technical staff specialize in forensic services such as petrographic analysis of concrete, field evaluation, load testing, corrosion evaluation design assistance, materials testing, inspection services and litigation support. We are confident in our ability to evaluate the design and cause of distress in building envelope systems and to provide assistance in the successful installation of these materials through our field inspection services. 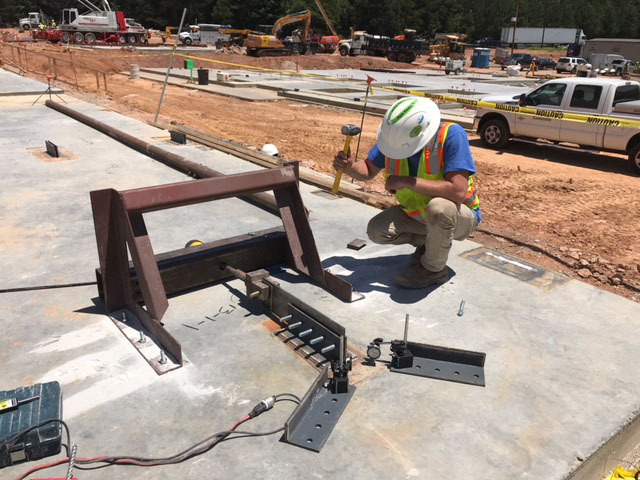 Our engineers are licensed to perform engineering services in Pennsylvania, Mississippi, Tennessee, North Carolina, South Carolina, Georgia, Alabama, and Florida. Our Atlanta materials testing laboratory can perform chemical, physical and mechanical testing in the following (but not limited to) areas: cement, fly ash, slag, calcium carbonates, metakaolin, aggregates, stone, dimension stone, veneer stone, pavers, concrete masonry units (CMU), tiles, tile mortars, chemical admixtures, synthetic fibers, steel fibers, concrete coatings, epoxies, paints, sealants, adhesives, hardware, plastics, anchors, anchor systems, concrete, steel and other metals. TEC Services and its employees are also very involved in community services. TEC Services supports and its employees are involved with Special Olympics, National MS Society, Boy Scouts of America and local schools and churches.